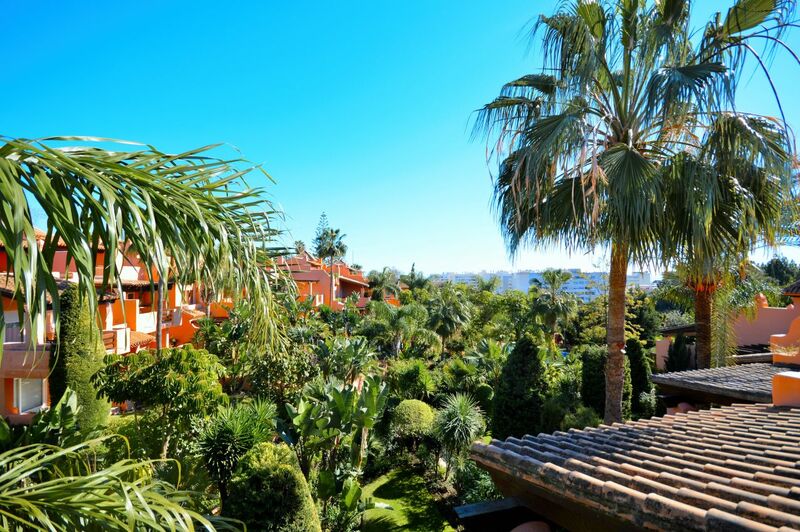 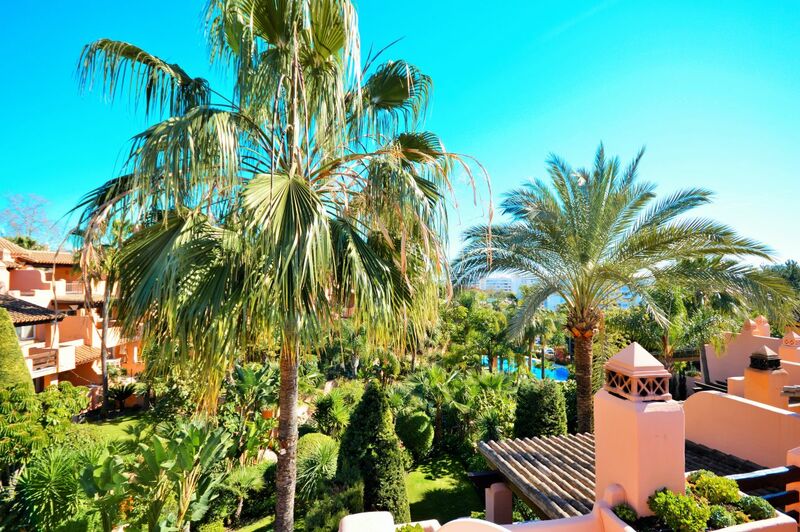 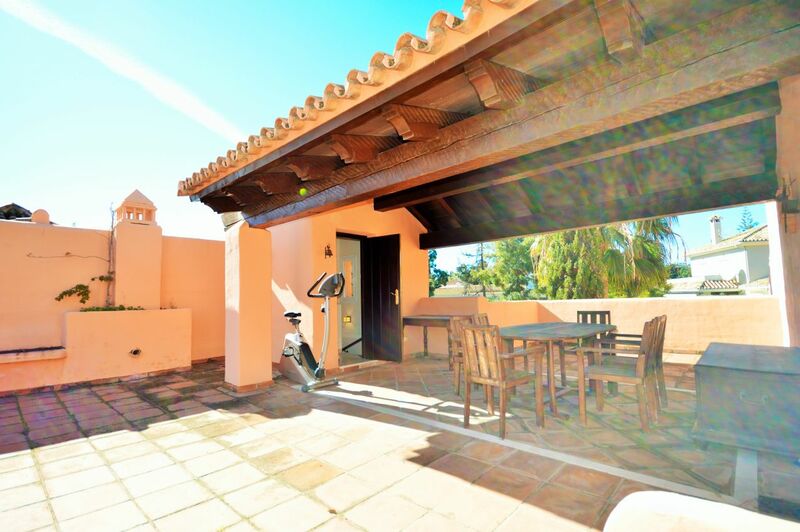 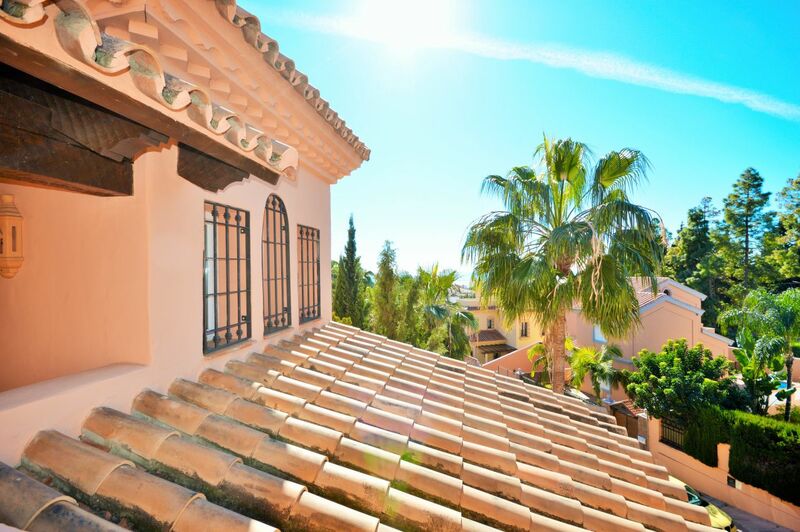 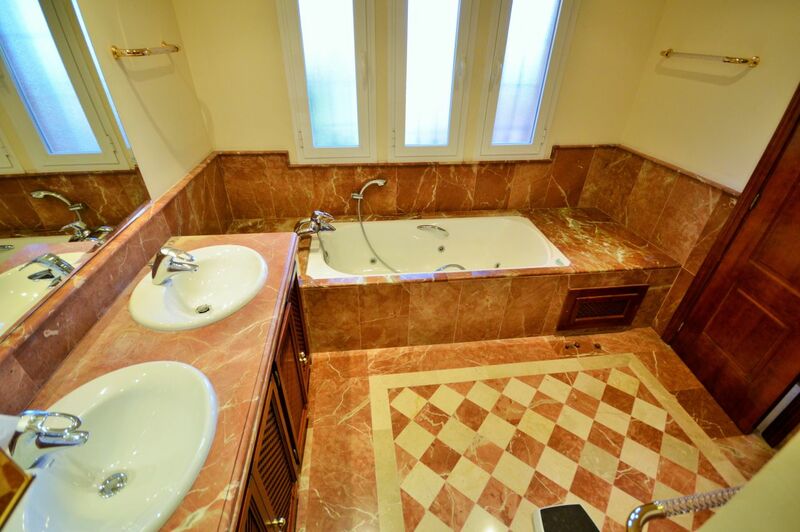 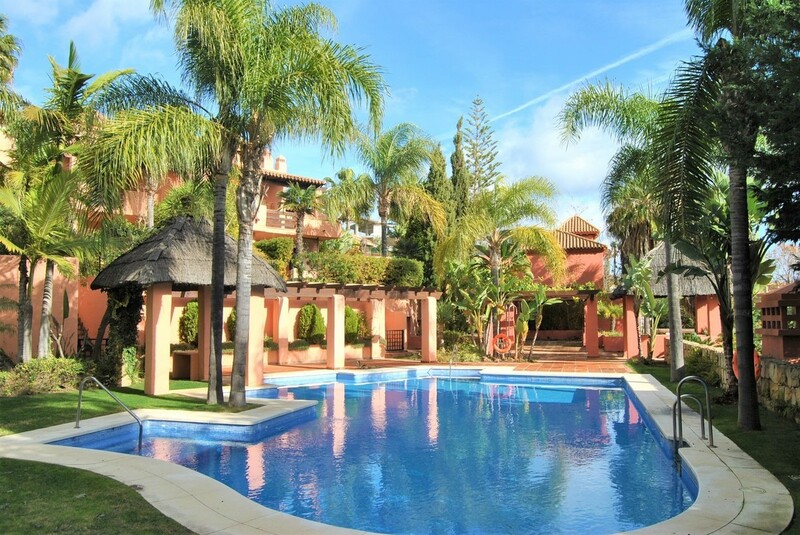 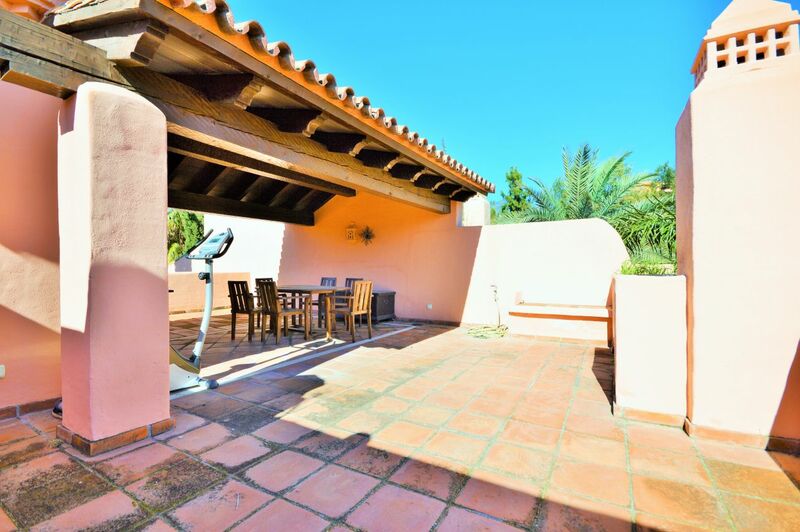 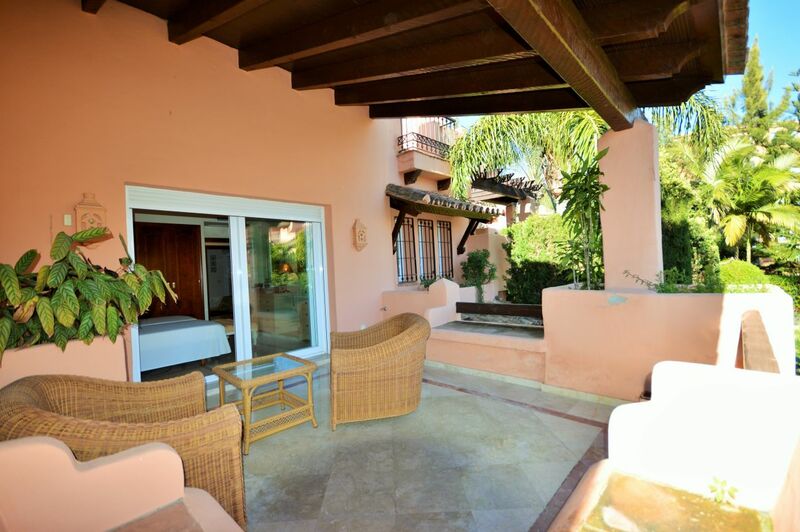 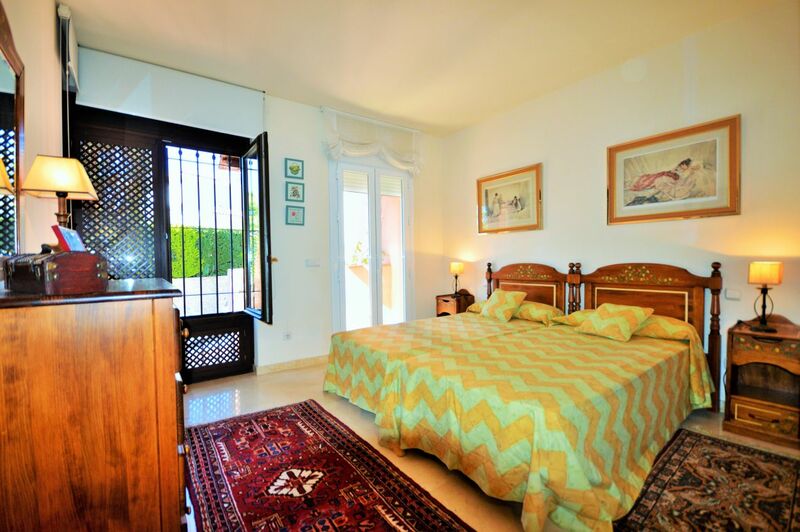 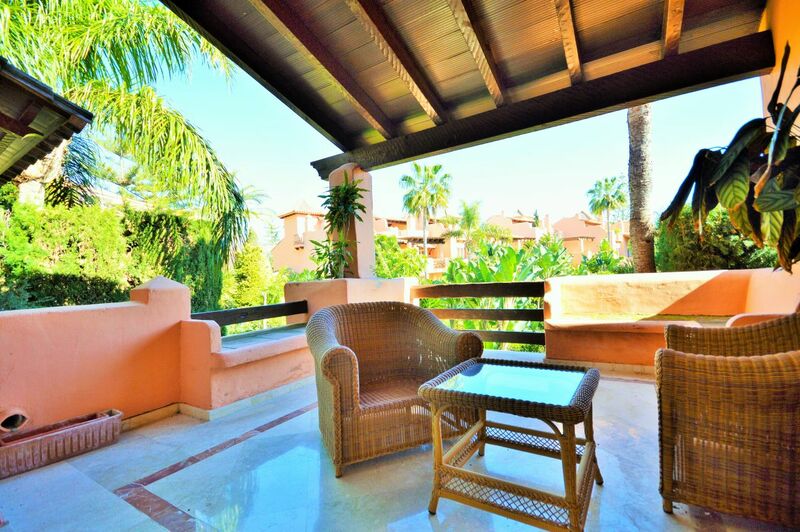 Townhouse in the heart of Marbella with walking distance to the beach, Costa del Sol. 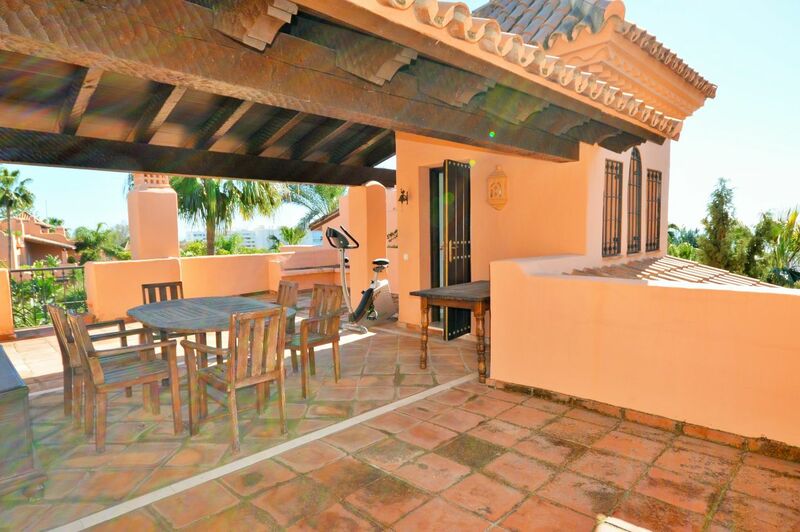 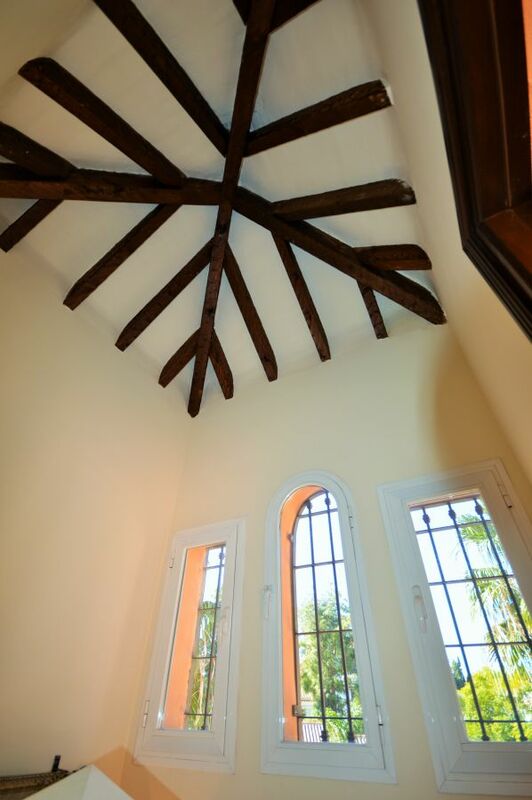 The property has 3 floors and solarium. 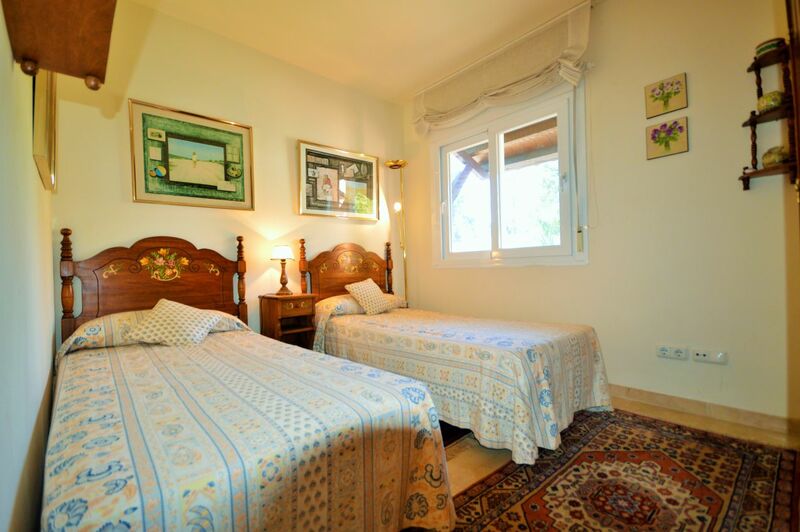 The 1st floor consists of 1 living room with fireplace, large kitchen and 1 toilet. 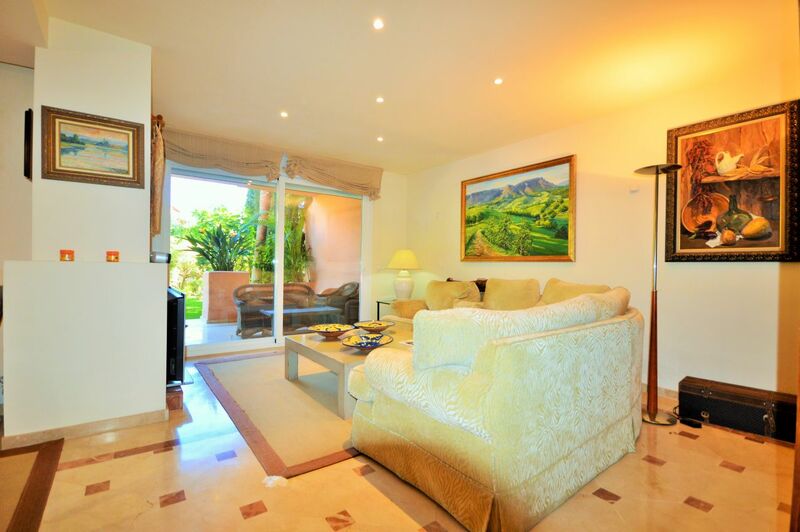 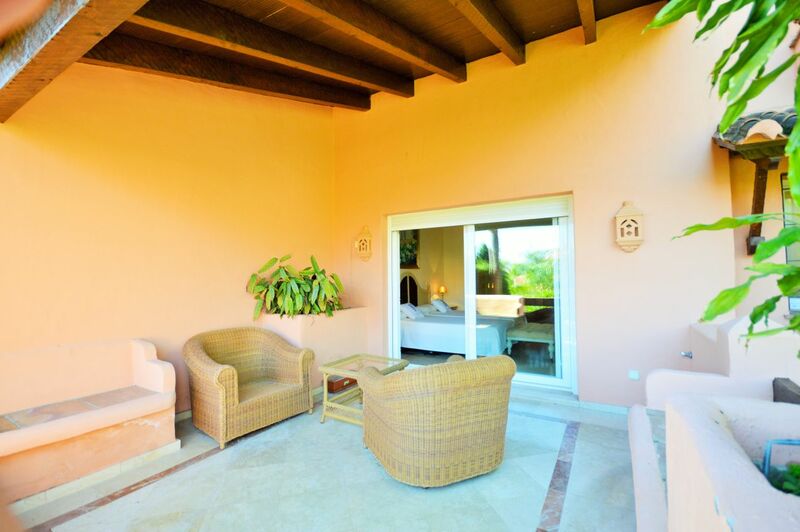 From the living room there is access to a large sunny terrace overlooking a private garden. 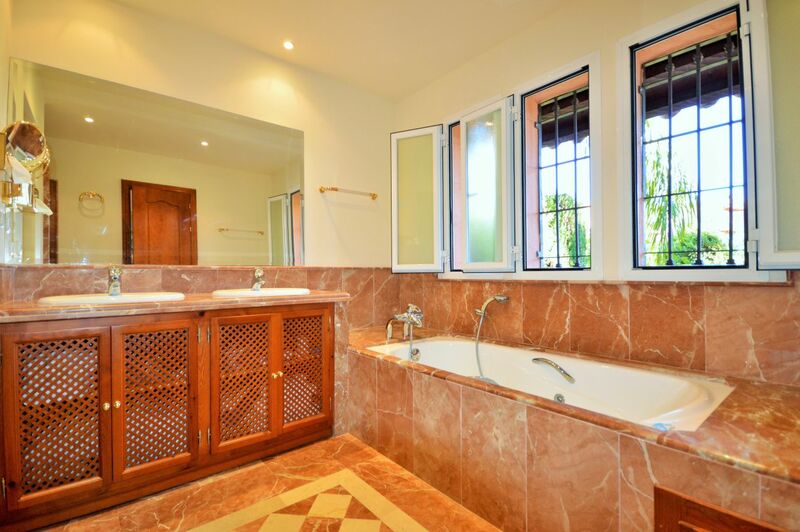 The 2nd floor is distributed in 3 bedrooms and 2 bathrooms. 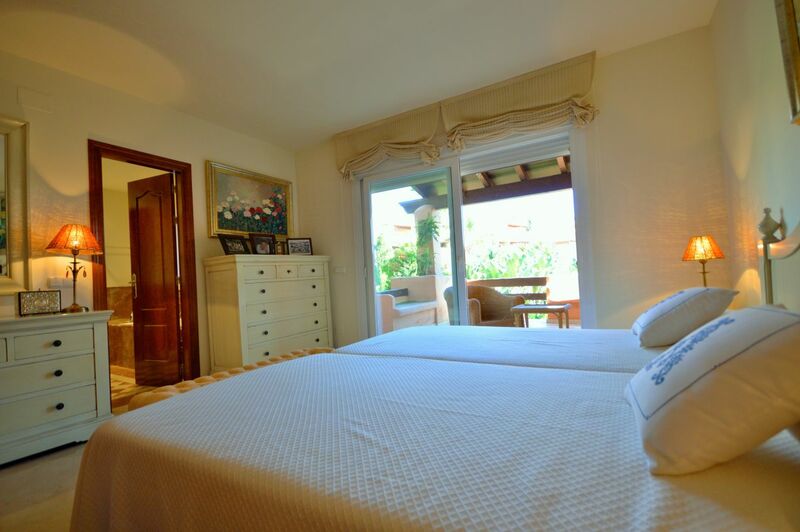 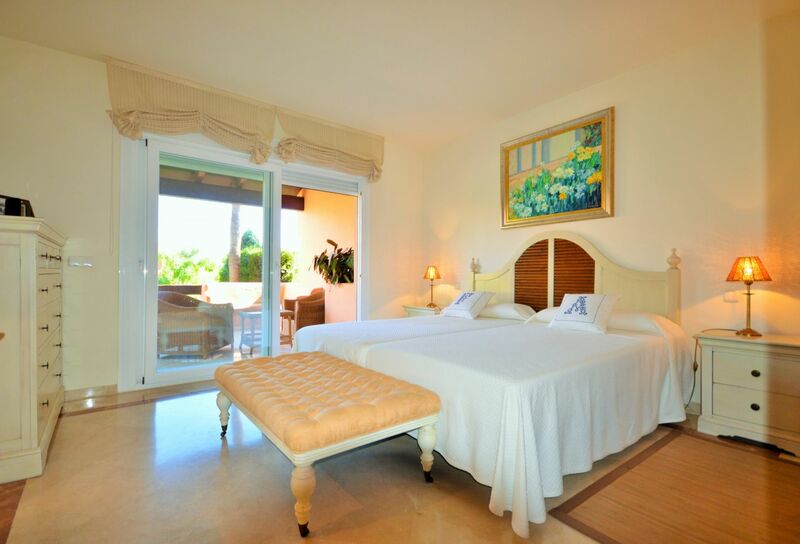 From the master bedroom you have access to a sunny terrace with views of the Sierra Blanca mountain. 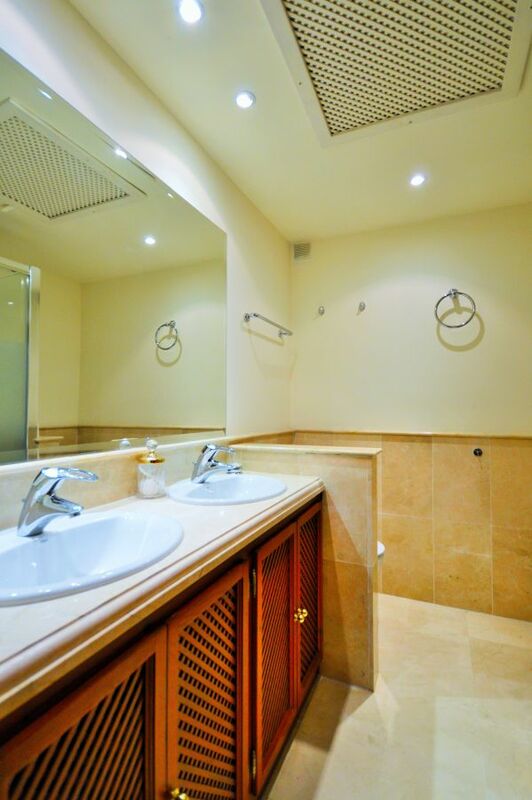 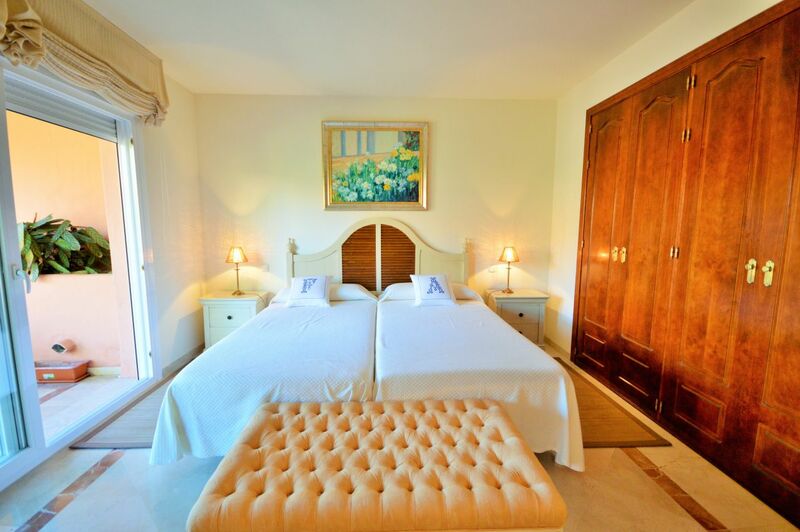 The basement consists of a small apartment with bedroom, 1 large living room, sauna, bathroom and storage room. 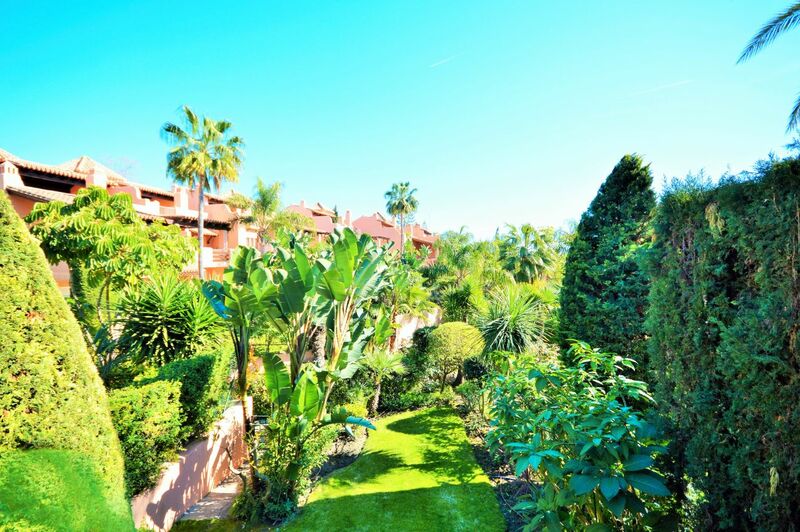 The property corresponds to 2 underground and 1 outdoor parking.